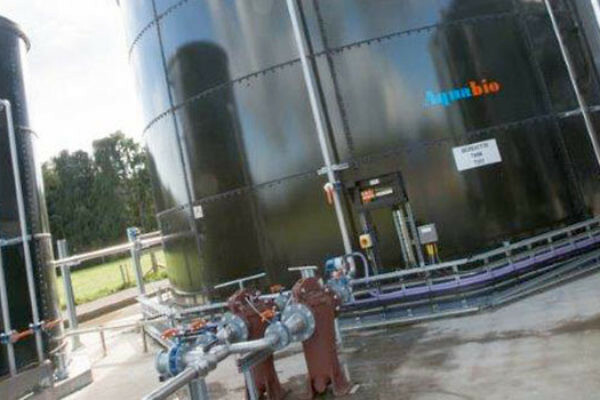 Aquabio have specialised in effluent treatment and water recycling since installing our first system at Kanes Foods, Evesham in 2001. 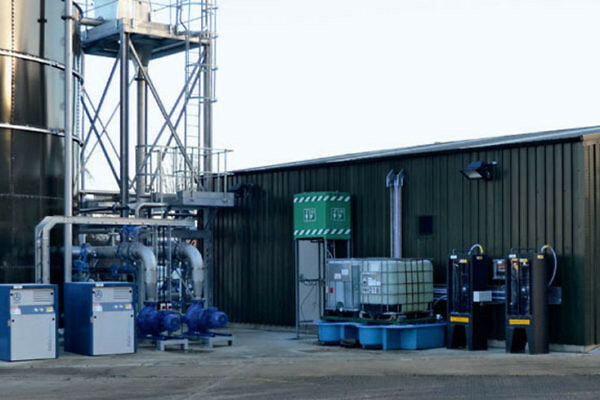 Since then we have installed over 30 plants with half of these facilities recycling water, in addition to other projects featuring balancing, pH correction, dissolved air flotation (DAF) and aeration systems. 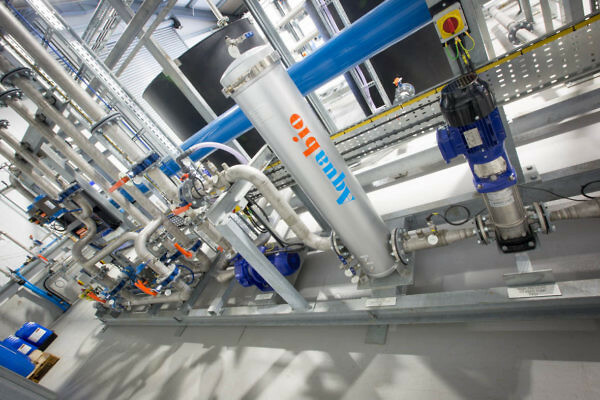 Underpinning these plants is our advanced membrane bioreactor technology, conventional (AMBR™) and low energy (AMBR LE™) systems, and our unique approach to reverse osmosis (RO). 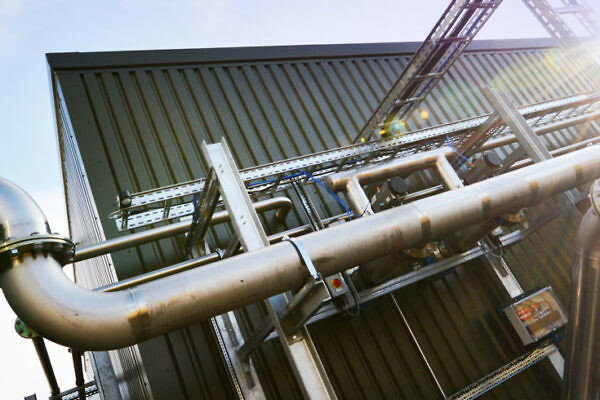 Due to the standardised nature of the AMBR LE™ and RO plants, and the common approach to effluent plant design we are able to commence the purchasing process for much of the steelwork, equipment, valves and instrumentation within a short period following contract award, resulting in reliable delivery of projects in short timescales. 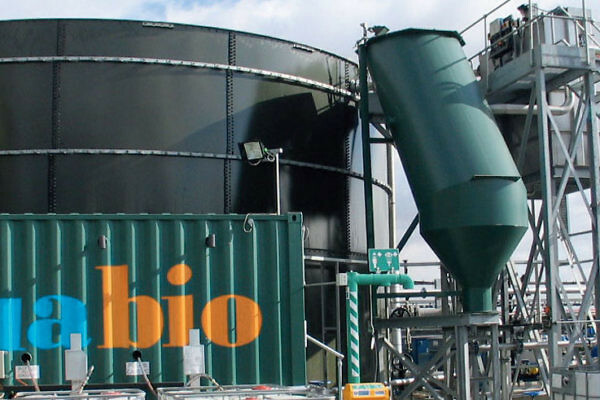 The AMBR LE™ system is optimised to provide low energy biomass separation. 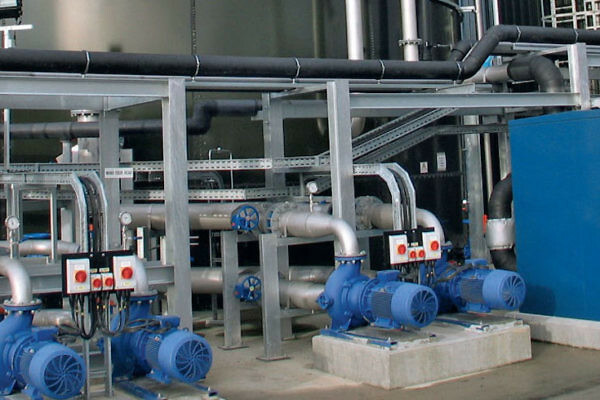 Automatic operation of the air blowers, aeration pumps, AMBR LE™ system and RO enables plant to operate on demand, and allowing automatic shutdown during periods of lower flow or load. These factors combine to provide lower energy use compared with conventional crossflow or submerged membrane separation systems. 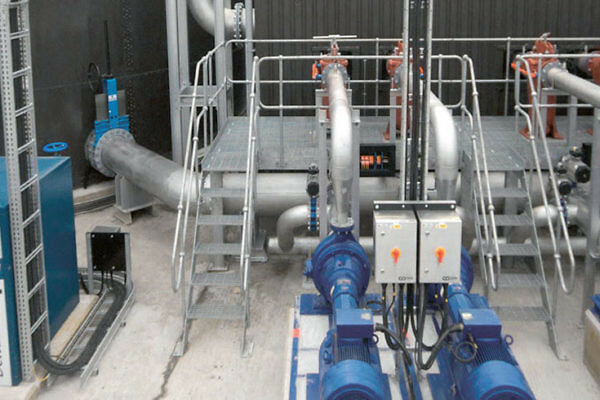 The AMBR LE™ system is capable of varying the hydraulic throughput, enabling the plant to automatically ramp up during periods of higher flows, whilst optimising energy consumption at the average flow condition. Future hydraulic load can be accommodated with the simple installation of additional membrane modules into the modular design. The design and operation of the aeration system and bioreactor provides excellent chemical oxygen demand (COD) reduction. 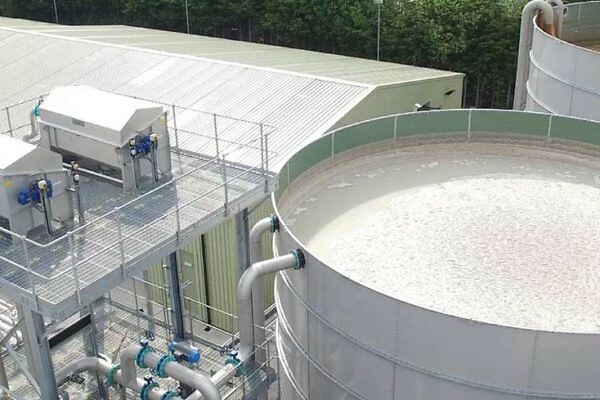 Use of UF membranes provides a complete barrier to suspended solids thus ensuring high quality final effluent is guaranteed for watercourse discharge and providing an ideal water quality for downstream RO treatment. High flux performance combined with optimised installed membrane area and long membrane life means that whole life costs for operation and membrane replacement are lower than alternative systems. 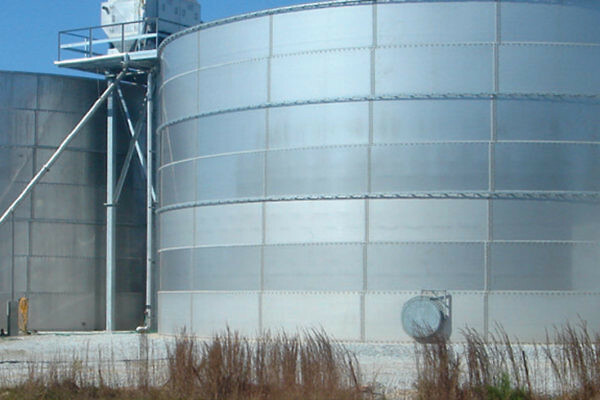 Aquabio AMBR™, AMBR LE™ and RO technology is proven for industrial wastewater treatment and water recycling in numerous full scale installations. Out-of-tank and low level installation of aeration equipment, UF membrane system and instrumentation in conjunction with good design practice provides easy access for plant maintenance and cleaning. 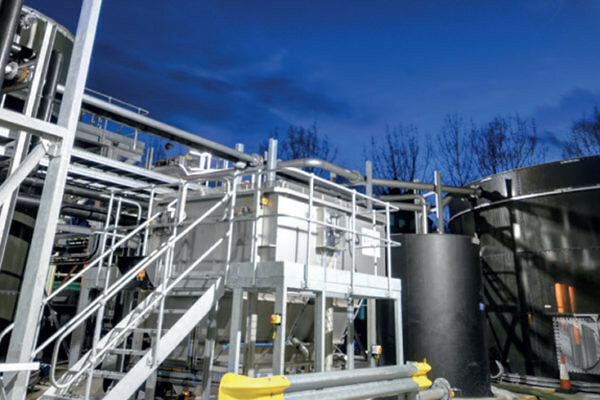 High biomass concentrations permitted by cross-flow systems enables a smaller bioreactor compared with other activated sludge systems, and coupled with the compact design provides a reduced footprint for the plant. 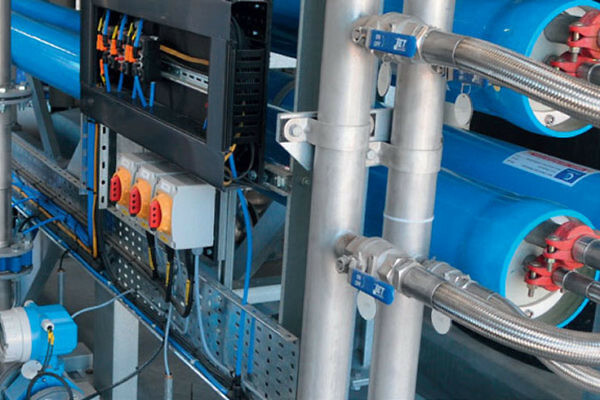 All systems operate on a fully integrated control system with user friendly interface, which provides automated start, shutdown, flushing, permeate divert, and cleaning via the permanent CIP systems. The software automatically adjusts the plant to optimise energy usage. Numerous safeguard and monitoring systems ensure secure operation. The system includes alarm and event history, trending, energy monitoring, remote alarm system and remote access via Teamviewer, hours run logging, and automatic duty rotation. 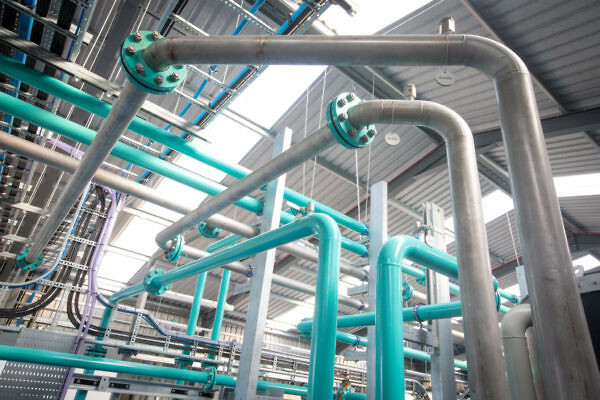 Aquabio have a permanent software test facility, and controlled software innovation enables staged Client upgrades on existing sites. Standardised approach: Consistent design and suppliers improves operation, plant management and maintenance support.